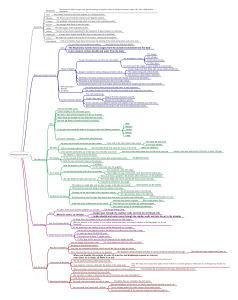 I use freeplane to make concept maps (also called mind maps). There are a variety of web based solutions, but I still like using freeplane. It’s free software, and runs in Windows, Mac OSX, and Linux.